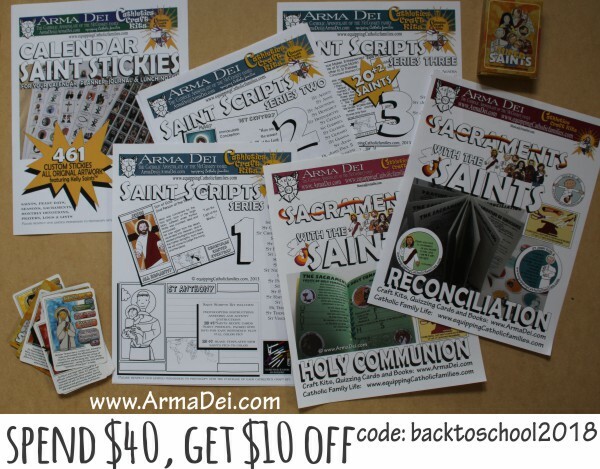 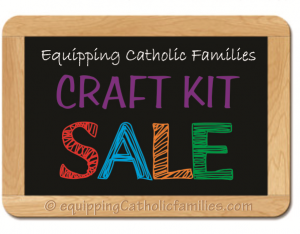 Purchase a couple Saints, Sacraments, Catechism or Prayer-packed Craft Kit PDFs (minimum spend $39), get $13 OFF! 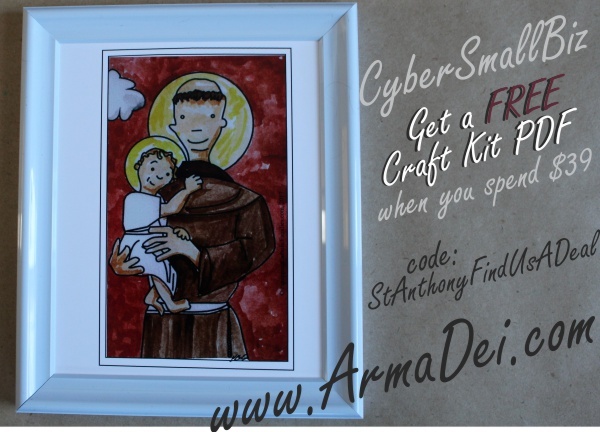 Expires at midnight on Cyber Monday November 26th! 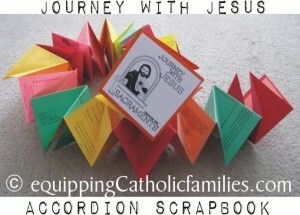 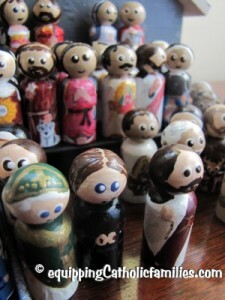 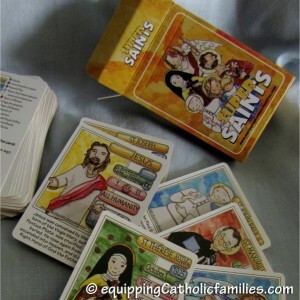 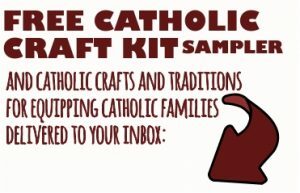 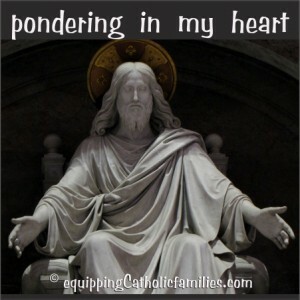 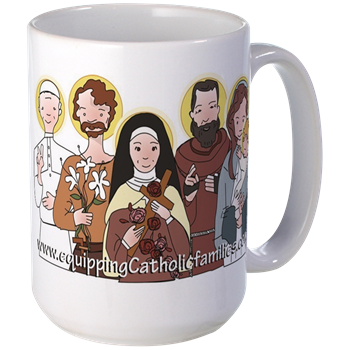 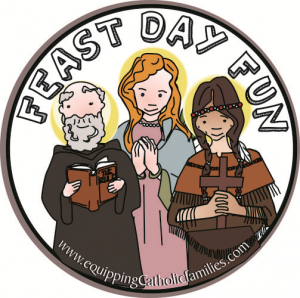 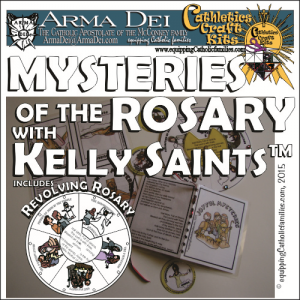 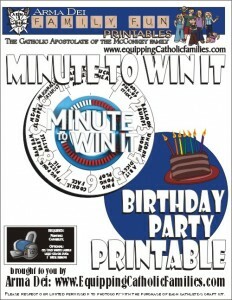 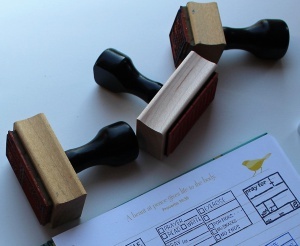 About twice a year, we email all those who have purchased our Catholic Craft Kits, Books or Quizzing Cards to tell you about our latest Catholic Resources at Equipping Catholic Families….and a few awesome Catholic Deal$ that are just too good not to share! 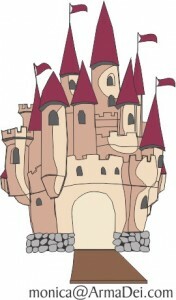 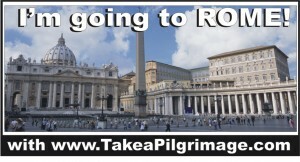 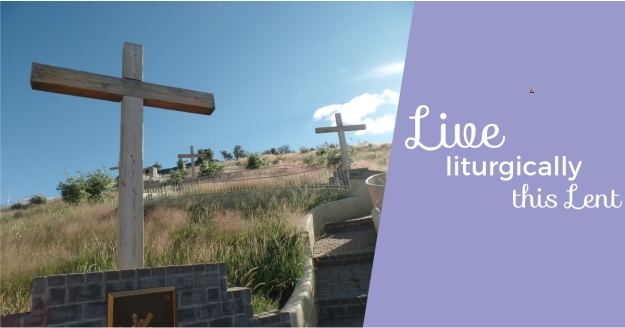 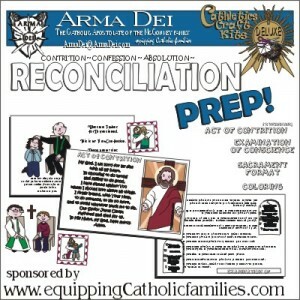 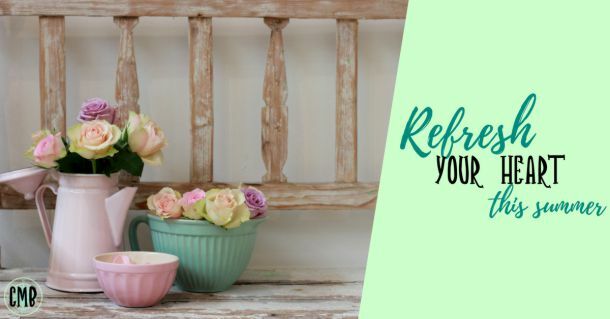 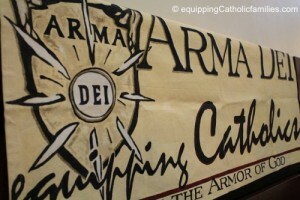 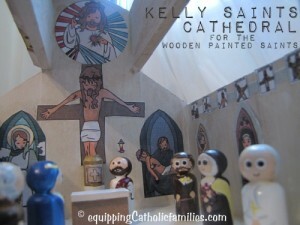 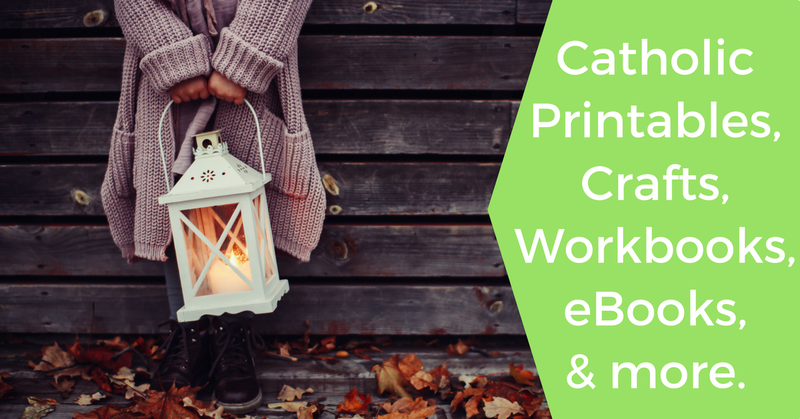 Equipping Catholic Families…with awesome resources for Catholic Moms! 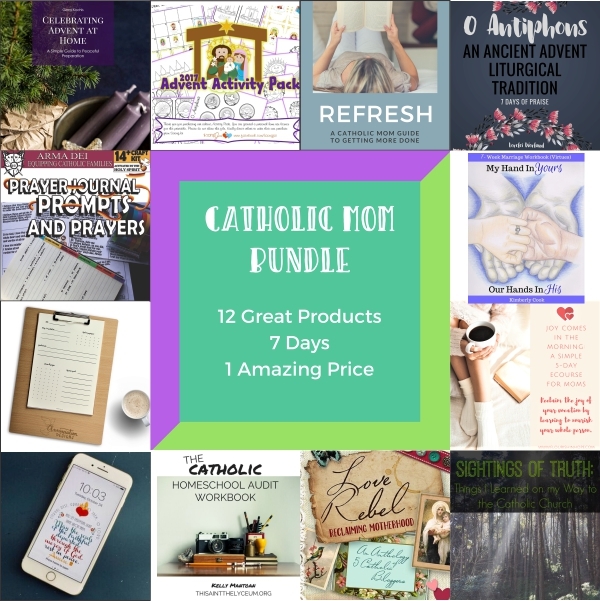 I am participating in the first ever CatholicMomBundle of awesome Catholic resources available for this week only! 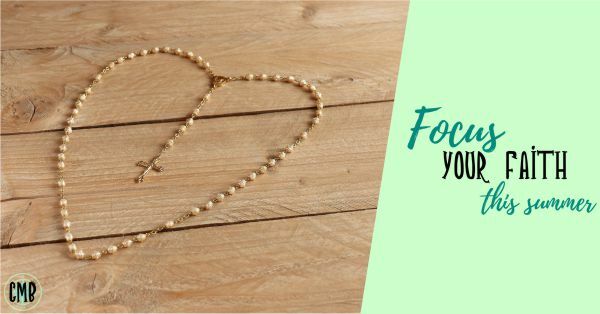 You will see my Special Edition Prayer Journal Prompts and Prayers craft kit among the 12 e-books, smartphone wallpapers and mom and marriage e-courses.